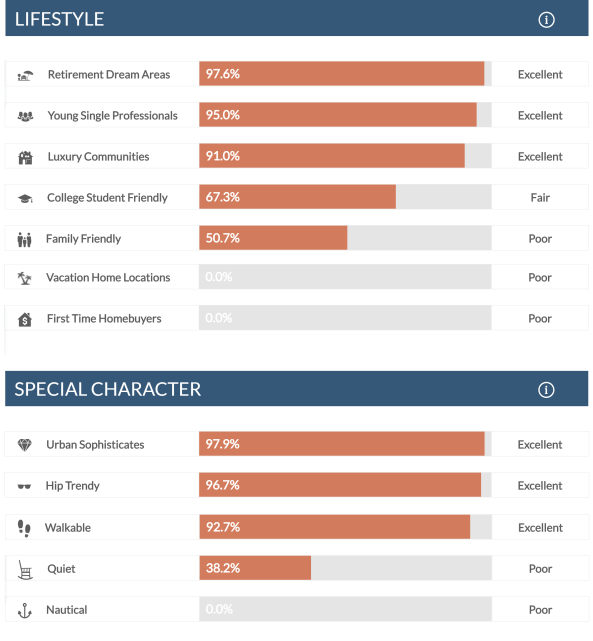 Demographic Data from Location, Inc. Location Data Products from Location, Inc.
Know the neighborhood intimately before ever setting foot in it. Location, Inc.’s demographic trends and conditions get to the heart of a neighborhood’s true personality, or DNA. These insights are normally only discernable after the fact—after locating your firm to the neighborhood or personally living there for some time. Before your company invests in a location, places executives in corporate housing, or spends money on direct marketing, use Location, Inc.’s demographic data to really know if the neighborhood fits your corporate needs or targets. Contact us for more information. Only Location, Inc.’s data uncover specific housing market details for every neighborhood in America, so you can effectively vet various locations and compare them against state and national averages. 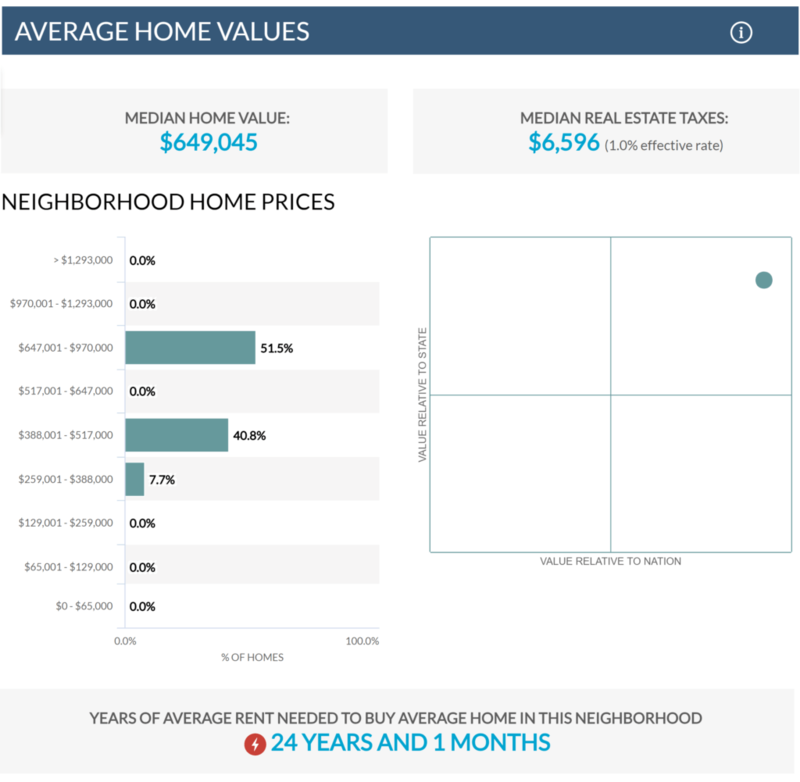 For example, our proprietary market rent value calculations exclude public housing, to uncover what rents the neighborhood will truly support. We also provide the number of years of average rent needed to buy the average home in your targeted neighborhood, illuminating whether investing in rental property is a good or bad prospect. For peace of mind before buying, selling, assessing, or lending, consult Location, Inc.’s housing data. Contact us for more information. 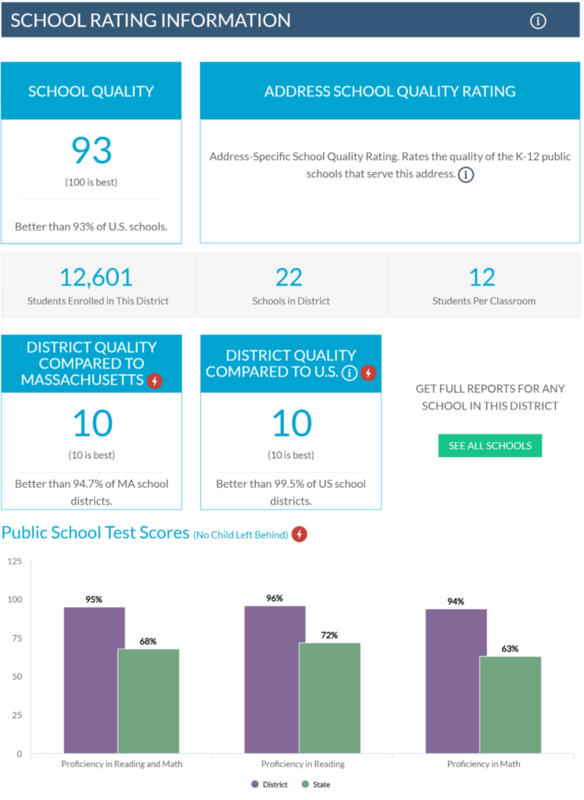 Only Location, Inc. provides patented, nationally comparable school rankings based on test scores, so you can directly compare the quality of schools in any location. To accomplish this goal, we developed a precise method to compare schools and districts across state lines based on test scores from the No Child Left Behind (NCLB) federally-mandated state tests—even though the tests are entirely different in every state. We first subtracted the percentage of students in the state who scored proficient or better from the state-NCLB test from the percentage of students in that state who passed the NAEP. Then, we used this difference (or gap) to align each school and district test scores across the nation. Finally, we ranked the school districts, producing a curve that brings all districts (and schools) to a nationally comparable rating. Contact us for more information about the only nationally comparable school performance ratings available today. Other Complementary Products from Location, Inc. Complete the picture with seamless geographic boundaries. 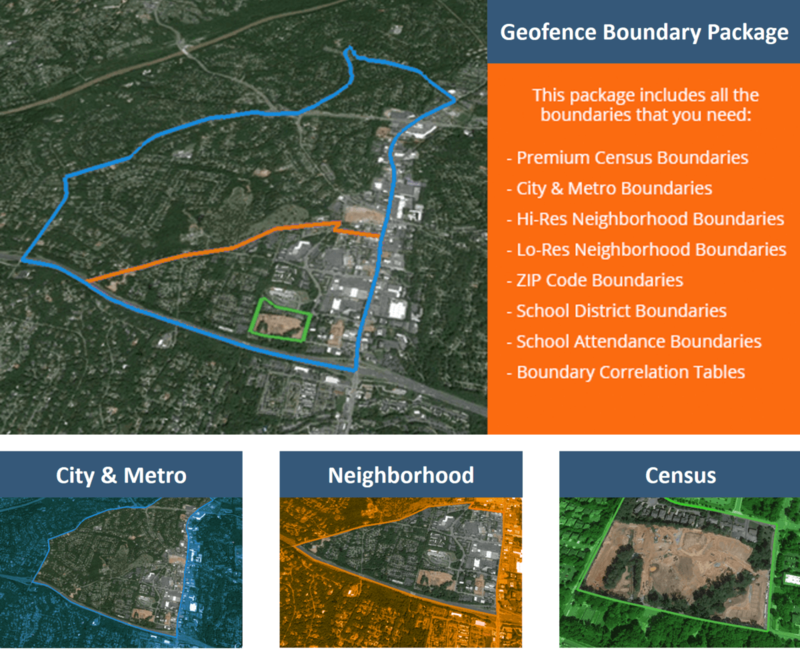 Location, Inc.’s entire suite of risk and location-based data products, including crime, demographics, housing values, and school quality, are fully compatible with our geofence boundaries. Perhaps you want to cross reference ZIP Codes to major Metro Areas, or map out a neighborhood for analysis. Location, Inc.’s geofence boundaries provide the highest level of population and land mass coverage, with seamless, 100% national coverage. Location, Inc.’s geofence boundaries have applications for insurance, real estate, corporate and employee relocation, site selection analyses, direct marketing, and other industries. Contact us to discuss your specific business needs. Location, Inc.’s data and analytics contain no red-lining, no data about race, ethnicity, ancestry, language, religion, any protected class, income, educational attainment, or occupations of any kind.